Have you ever stopped to look at a bird or listen to its song? Perhaps you enjoy watching birds – appreciating their beauty, marvelling at their movements, or learning about their behaviour. 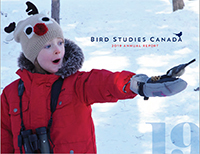 Each year, tens of thousands of volunteers share their energy, skill, and bird sightings through Bird Studies Canada's research and monitoring programs. 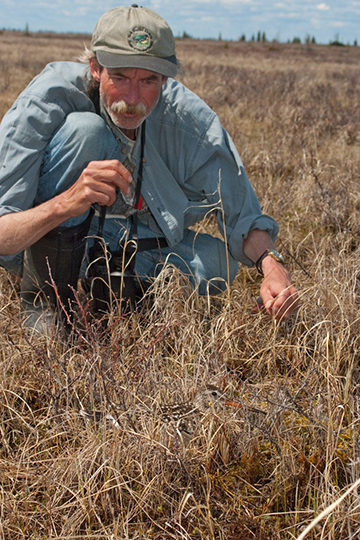 By volunteering their time to track the health of bird populations – and by making their observations count for science – these "Citizen Scientists" provide a tremendous service to all Canadians. Large-scale public participation in our programs is extremely important. We invite you to get involved! 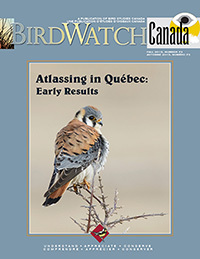 By gathering information as a volunteer Citizen Scientist, you can help us understand how changes in our landscape are affecting wild bird habitats and populations, and inform decisions about conservation priorities. Our Citizen Science programs offer engaging hands-on learning opportunities, create meaningful connections with the natural world, and foster heightened levels of environmental responsibility in new generations of scientists, leaders, and mentors.